This annual event is one the whole family is sure to love! 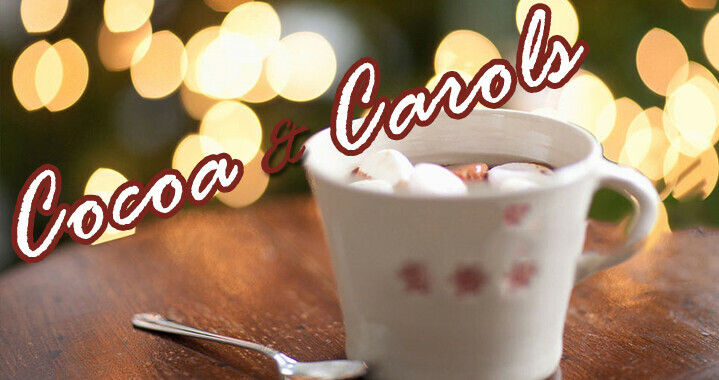 Come enjoy favorite Christmas carols and special music, hot chocolate, cookies, and fellowship. It’s a wonderful way to start the Christmas season celebration!